Panic Button and Bethesda just released patch 1.1.1 for DOOM. 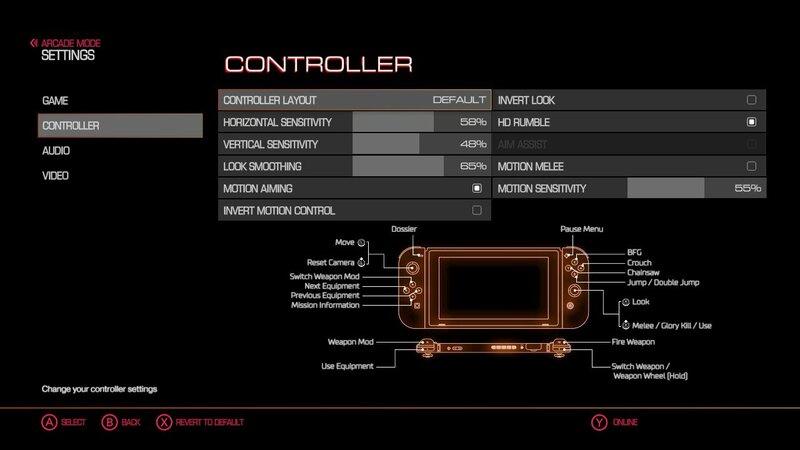 The controller portion of the settings lets you enable or disable motion aiming. I tried it out for a level in arcade mode and it works really well. I still can’t play handheld games with motion controls so this would get a lot of use docked when I play. I’m a little disappointed that the menu image behind campaign and arcade mode is still the same. I hope they do fix that eventually. I haven’t tried multiplayer yet to see if they’ve sorted the audio issues. This post will be updated with the final patch notes when they go live. 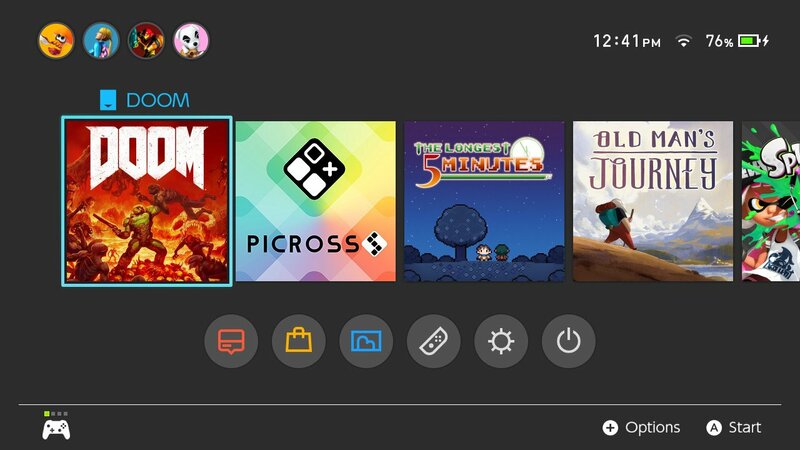 DOOM is available on Nintendo Switch. Read my review of it here.